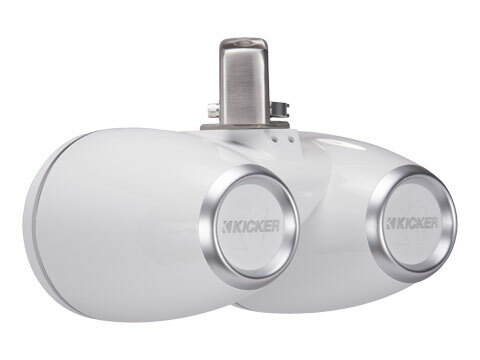 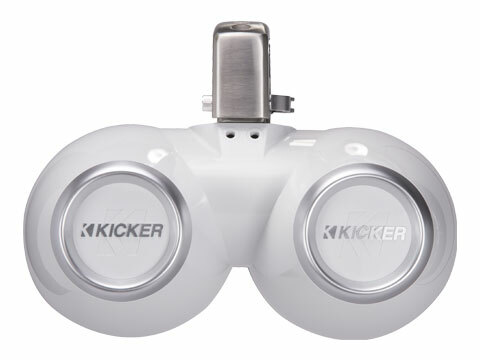 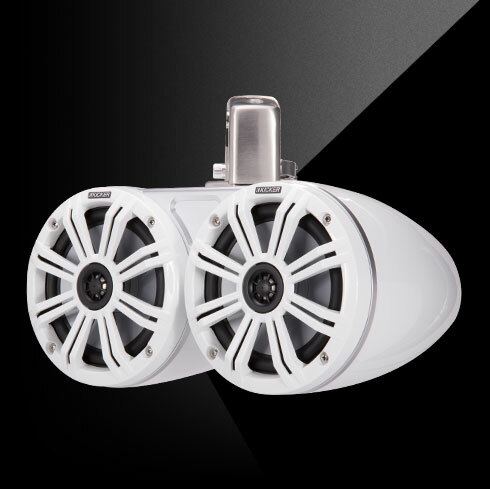 Livin’ Loud and looking good, KICKER KMTDC65 Coaxial Tower Systems are the strong, stylish solution your boat needs. 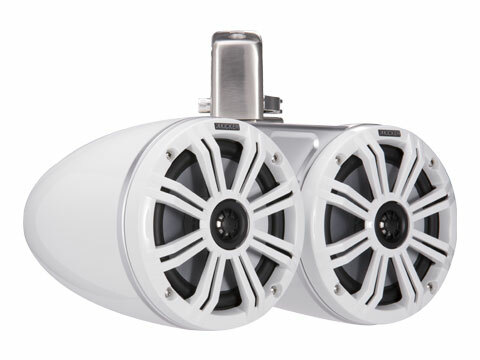 Sold as pairs. 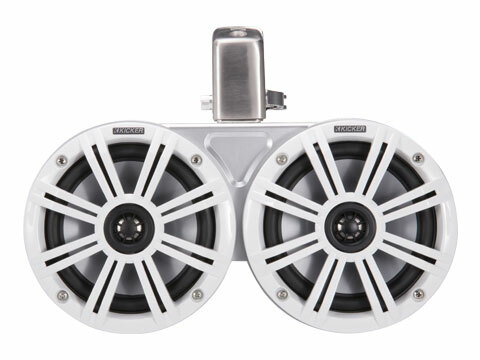 The KMTC 6.5-Inch Dual Coaxial Tower System works best with 130 watts of recommended power.